President Trump’s son-in-law and senior adviser Jared Kushner is the “very senior member” of the president’s transition team who told Michael Flynnto contact Russian officials about a United Nations resolution before Trump took office, multiple news outlets reported Friday. 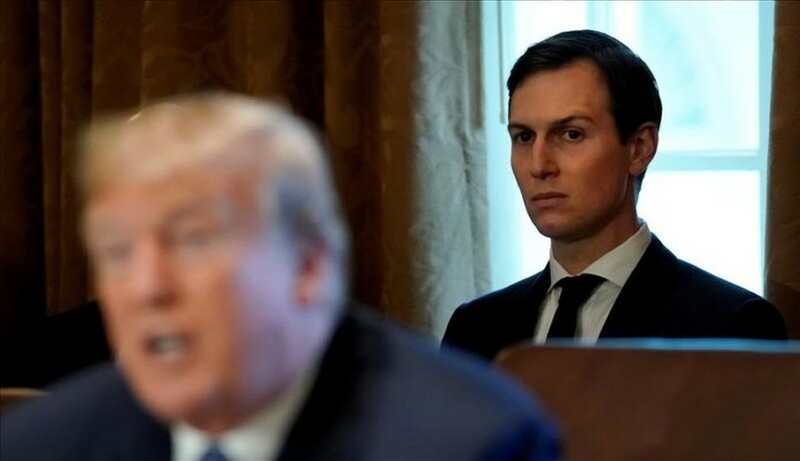 Bloomberg News first reported that Kushner was the senior member mentioned in court documents filed by special counsel Robert Mueller in the case against Flynn. NBC News and CNN also reported that Kushner was the transition official mentioned in court documents. Flynn, who resigned as national security adviser in February, weeks after Trump entered office, pleaded guilty on Friday to lying to FBI agents about his contacts with Russian officials. As part of the plea deal, Flynn has agreed to fully cooperate with Mueller’s investigation. Two former Trump transition officials told Bloomberg that Kushner ordered Flynn to contact the Russian ambassador and ambassadors from other countries in an attempt to stop a U.N. Security Council vote condemning Israeli settlement activity. Kushner told Flynn he needed to get ambassadors and foreign minsters to commit to delay or vote against the resolution. According to prosecutors, then-Russian Ambassador Sergey Kislyak gave Flynn that assurance. The resolution, which was put forth in December 2016 during the final days of the Obama administration, ultimately passed after the United States abstained from vetoing it. Bloomberg reports that the effort to delay or stop the resolution was also apparently coordinated with Israeli President Benjamin Netanyahu. The Wall Street Journal reported last week that Mueller’s team of investigators is looking into Kushner’s contact with foreign leaders, including his involvement in the U.N. resolution and his role in in setting up meetings and communications with foreign leaders during Trump’s transition. Kushner also reportedly met with Mueller’s team last month to discuss Flynn. ABC News reported Friday that Flynn is expected to testify that Trump “directed him to make contact with the Russians” during the 2016 campaign. The former national security adviser is also reportedly prepared to testify against members of Trump’s family and White House officials. Flynn becomes the first person to hold a formal position in the Trump administration to be charged in the probe, which is examining Trump campaign associates’ ties to Russia.